Are you fit for the future? Will your product, organisation, community, city or country survive and thrive in 10, 20, 50 or even 100 years? We live in a world that is changing faster and challenging us more than ever before. Great progress has been made in lifting people out of poverty, advancing scientific frontiers, connecting the globe with technology and making knowledge more accessible. At the same time, there are disturbing trends of increasing inequality, catastrophic destruction of ecosystems and loss of species, pervasive corruption, increasingly volatile and dangerous climate change, waves of forced migration and floods of refugees, a rise of religious extremism and the omnipresent threat of terrorism. 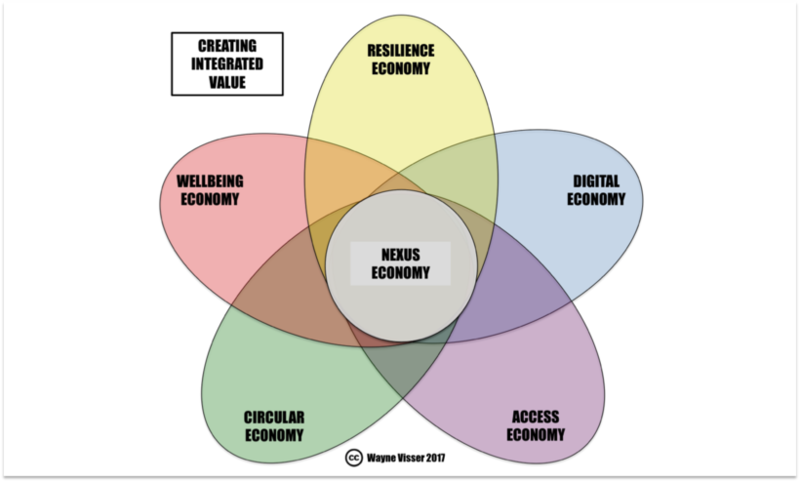 The question is: how can we – as individuals, businesses, communities and policy-makers – prepare for the future? How can we maximize our chances of success, not only by being ready, but also by helping to shape the future that we desire? 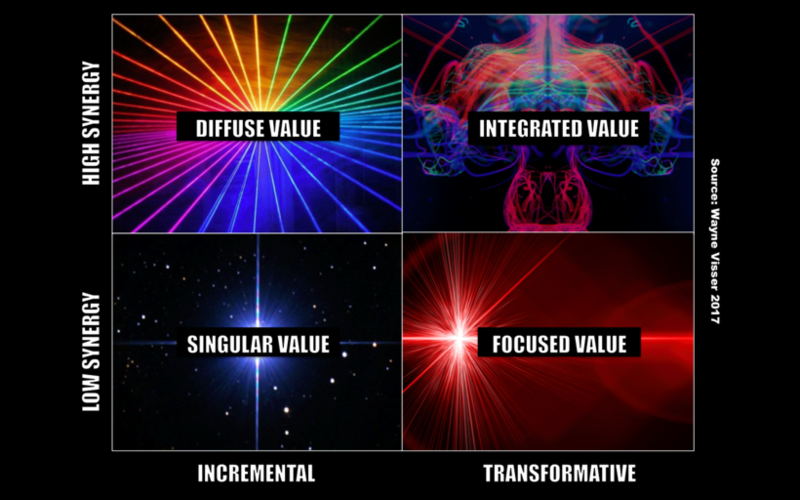 I think it helps to view future-fitness in two ways: in terms of alignment – i.e. fitting, like a jigsaw piece, into the bigger picture of an emerging world; and in terms of agility – i.e. building up the kind of fitness that allows quick reflexes and strong performance in response to future conditions. 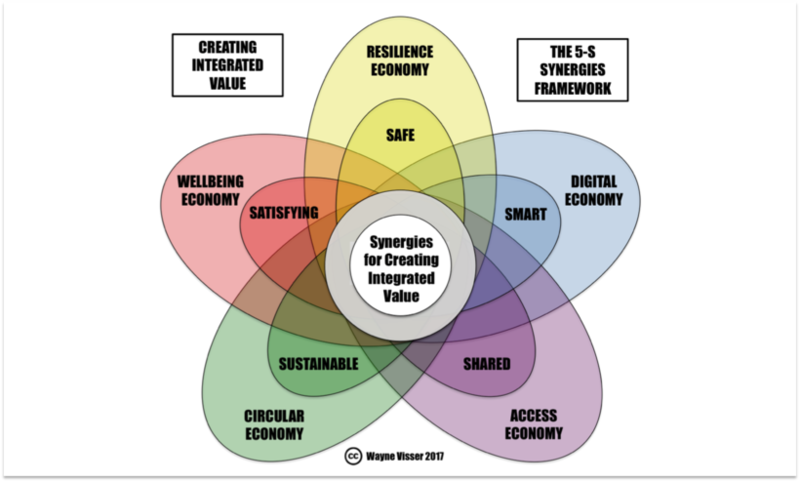 Visser, W. (2012) A Test for Future Fitness: Make it Safe, Smart, Shared, Sustainable and Satisfying, Kaleidoscope Futures Inspiration Series, No. 1.